Fall is often overlooked as a gloomy season when it comes to gardening. But it’s actually the perfect time to begin looking forward to ensure your garden’s success next spring. 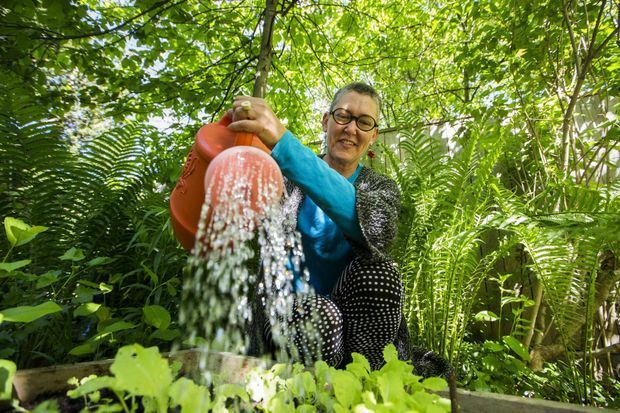 If you follow some basic tasks, from pruning trees to preparing the soil, you too will be able to see your early-bird preening pay off as you look down on a green lawn and healthy beds in six months' time. 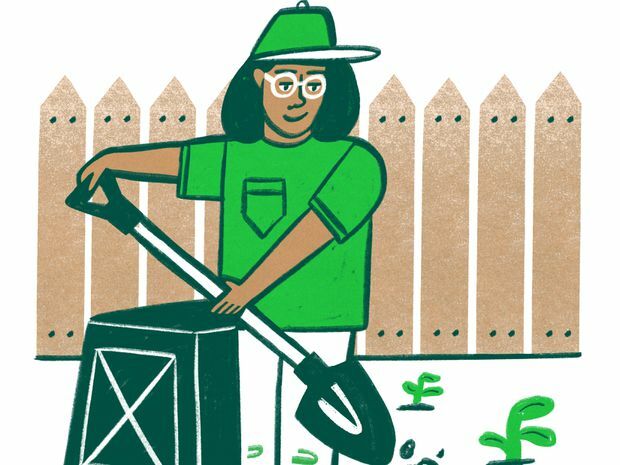 Vegetable gardening season doesn’t have to start in a frenzy on the May long weekend and end on Labour Day. While the planting season has already passed for tomatoes and peppers, there are many edibles that do well when sown midsummer. 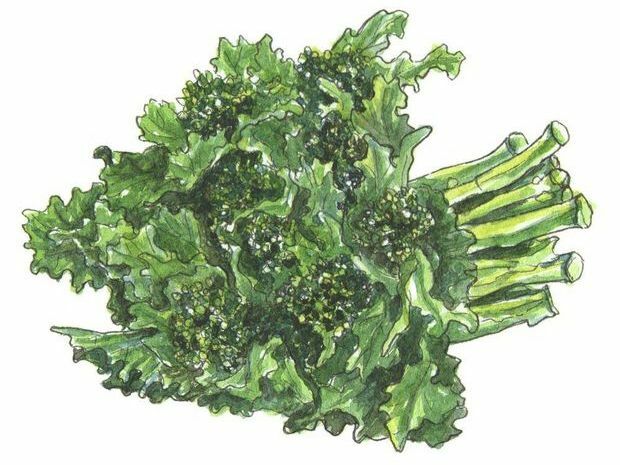 You can get second crops of cool-season vegetables such as lettuce in the ground in early spring, but some do better if started midsummer rather than earlier in the season. It’s a great way to extend the growing season. With winter being so long and colourless, seeing almost anything poke out from your frozen garden can be pleasing to the eyes. 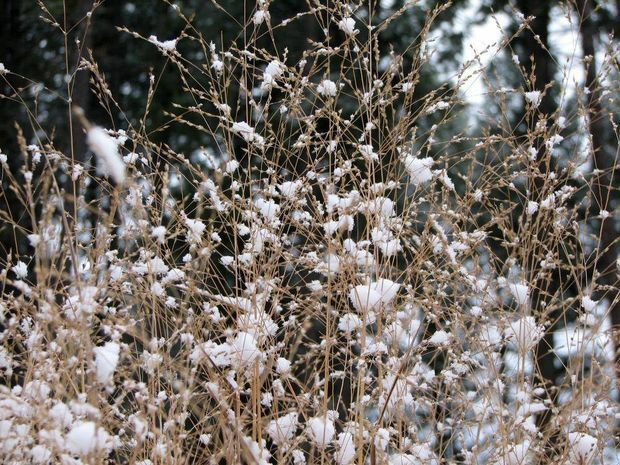 This is where ornamental grasses can add much-needed value to the real estate of your winter beds. By incorporating fall-blooming perennials into your garden design, you can almost gain an entirely new garden as late as September, when the leaves are already beginning to change to their seasonal reds and oranges. For first-time fall gardeners, you can’t go wrong with sedums, a fail-safe plant for any well-drained, sunny location. It’s easy to design a colourful summer container: petunias, verbenas and begonias are bred to bloom all season. Come fall, though, these frost-tender annuals will be ready for the compost. And although mums and asters add a quick blast of colour to fall planters, they fizzle out all too soon, leaving their browned-out blossoms on the doorstep. 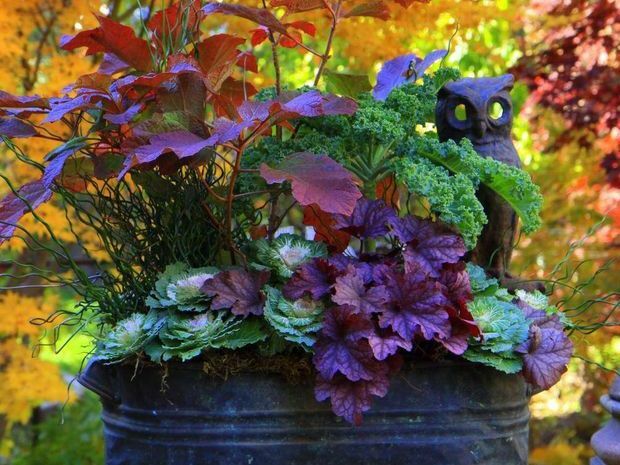 Instead, fall planters should highlight a good foliage plant, which will add texture, colour and motion. 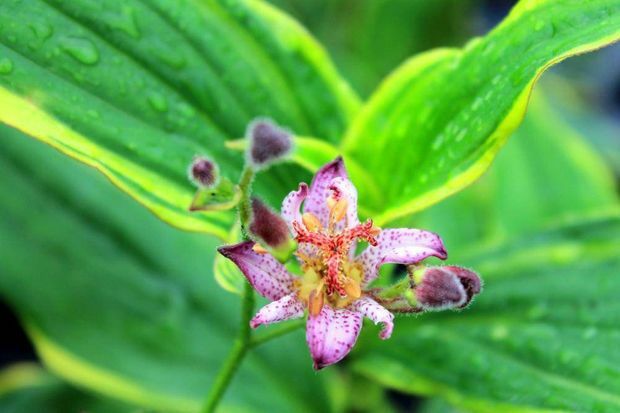 For decades, in-the-know gardeners have been holding onto a secret. 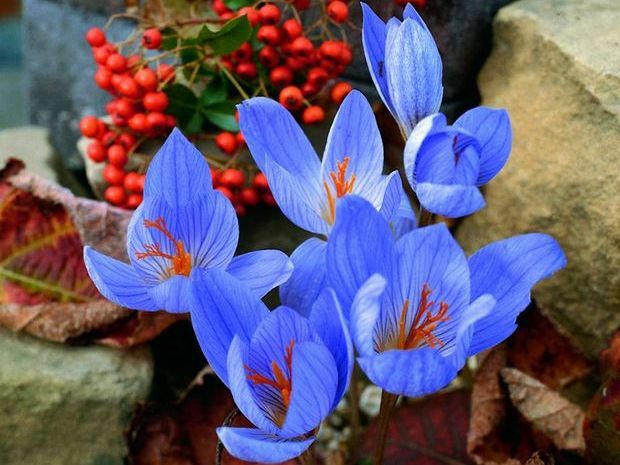 Not out of malice or any sense of elitism, but because we honestly didn’t realize how few people are aware that some flower bulbs bloom in autumn. These shrinking violets, as they’re known, continue to be passed over in favour of splashy tulips, daffodils and hyacinths, which is a shame because these beauties provide instant gratification, blooming a scant few weeks after planting. Whatever you do, don’t say “dirt” when referring to the soil around someone who composts. Avid gardeners, who don’t only fuss over their plants but work to build the best soil to grow them in, would never make that mistake. The dark form of the compost bin had been floating in the back of her mind since the weather had turned. Although it was her husband who had insisted, from the time they moved to the suburbs a little more than 10 years ago, that they obtain the municipally subsidized receptacle, for some reason it had always been she who performed the ritual spring-time turnover.